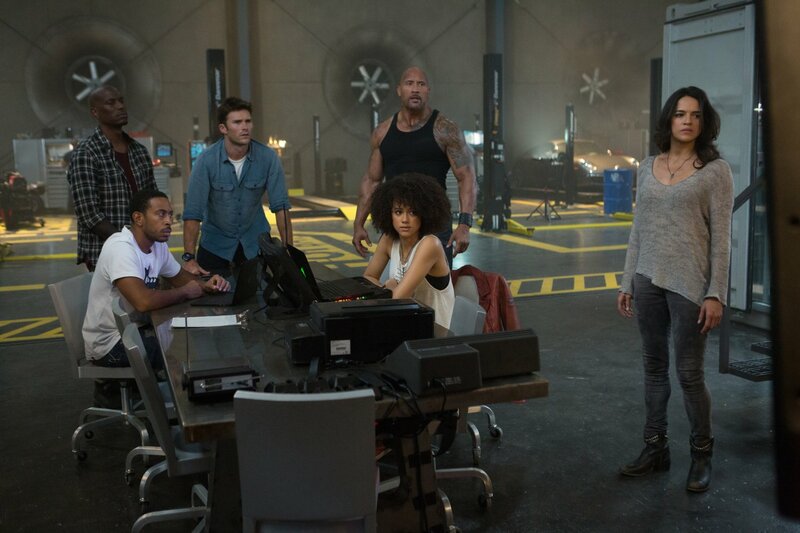 The highly anticipated "The Fate of the Furious" is finally in theaters. 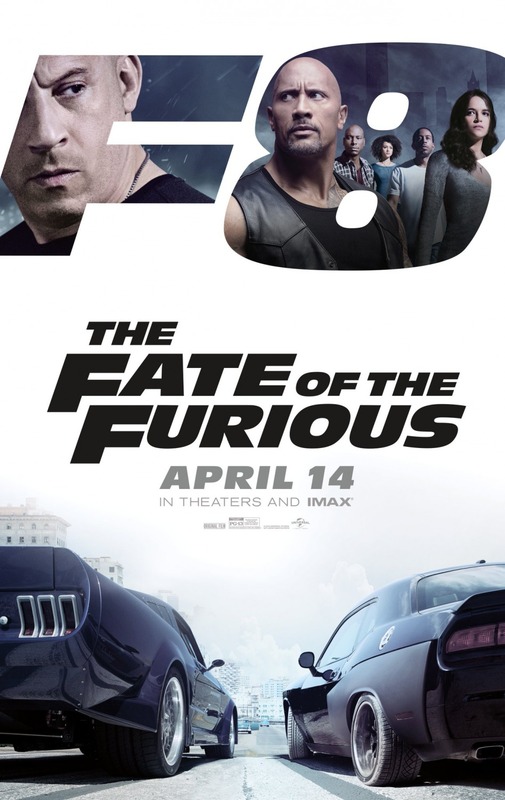 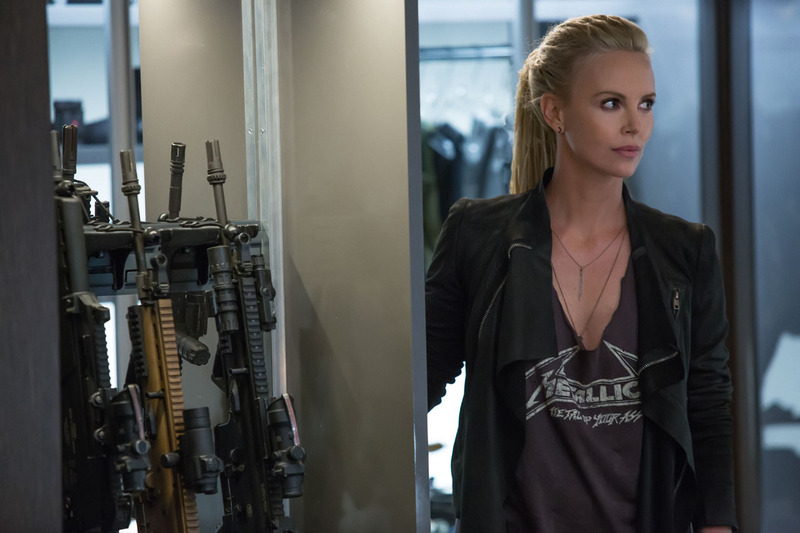 This is the eighth installment in the "Fast & Furious" franchise, and one that will shake the foundation of the F&F family as Dom (Vin Diesel) betrays those close to him after he is seduced by the mysterious and very evil Cipher (Charlize Theron). 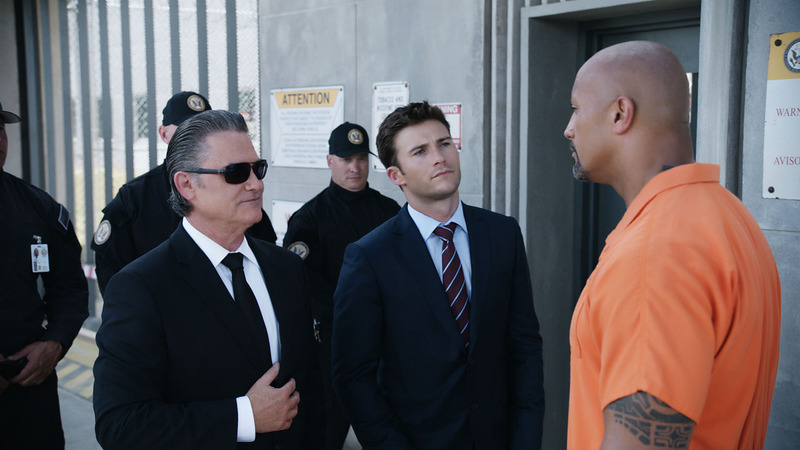 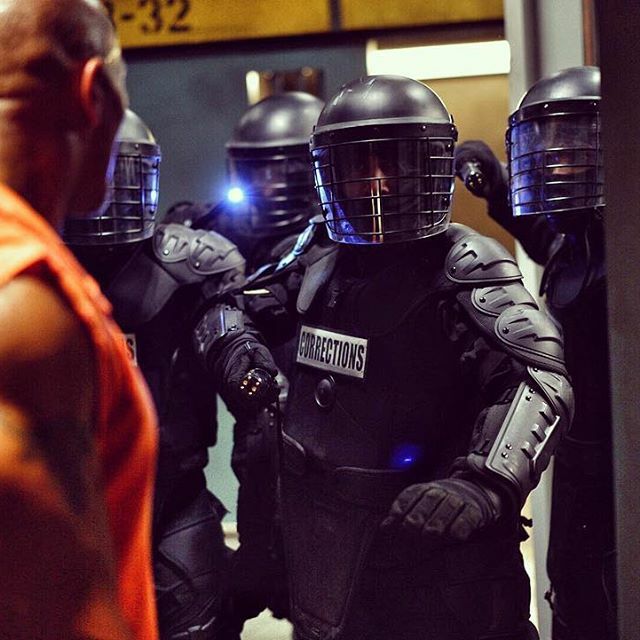 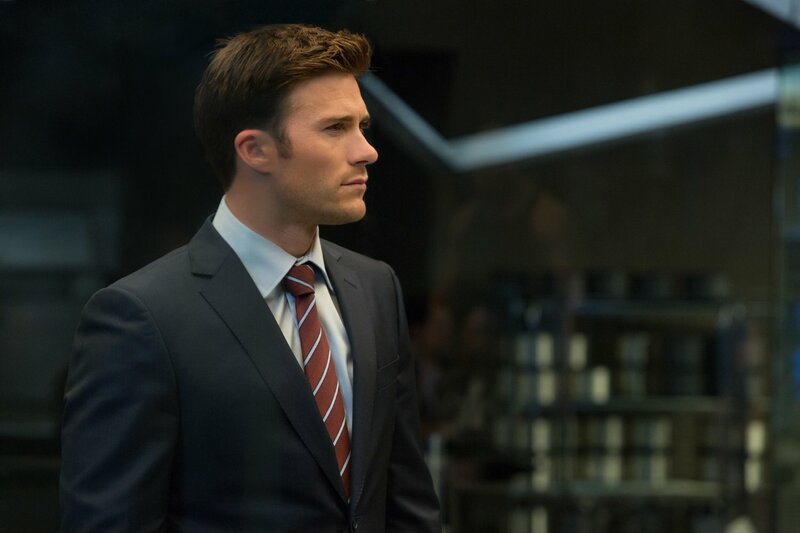 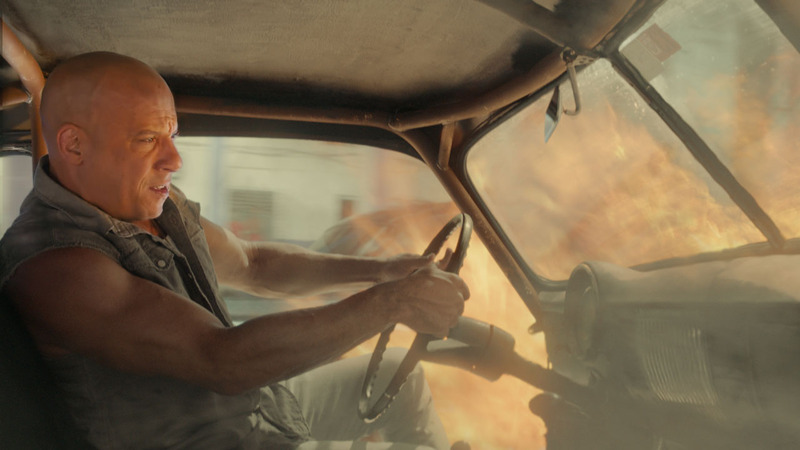 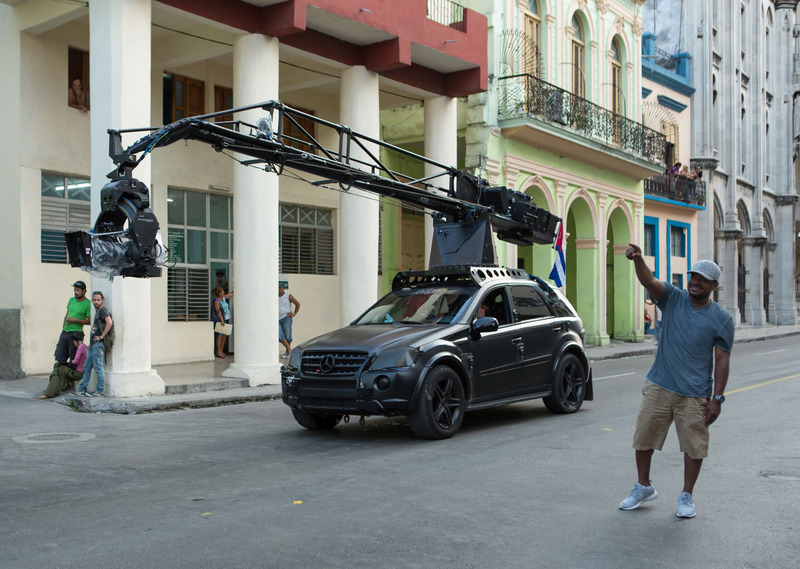 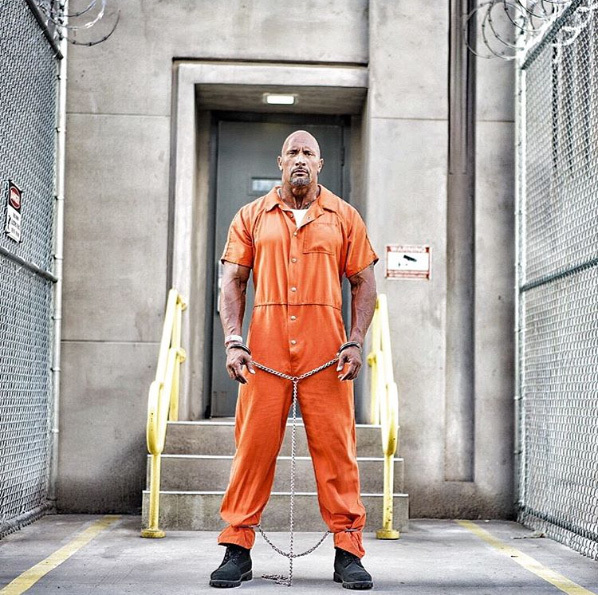 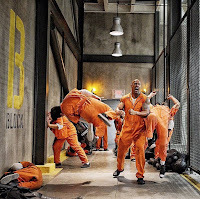 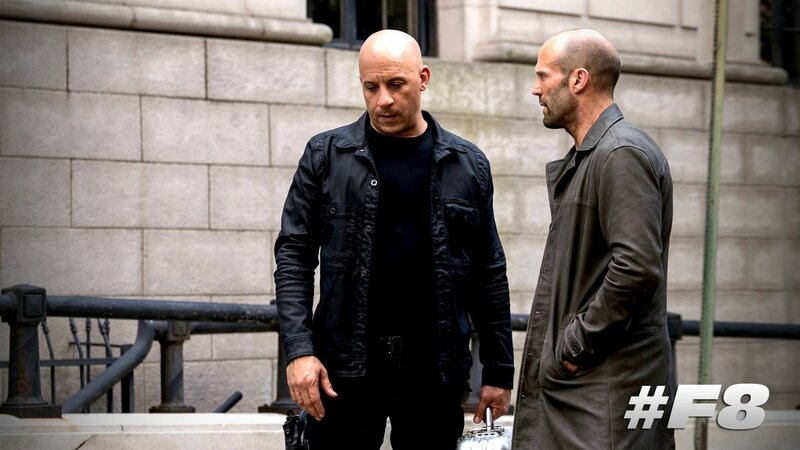 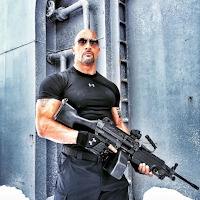 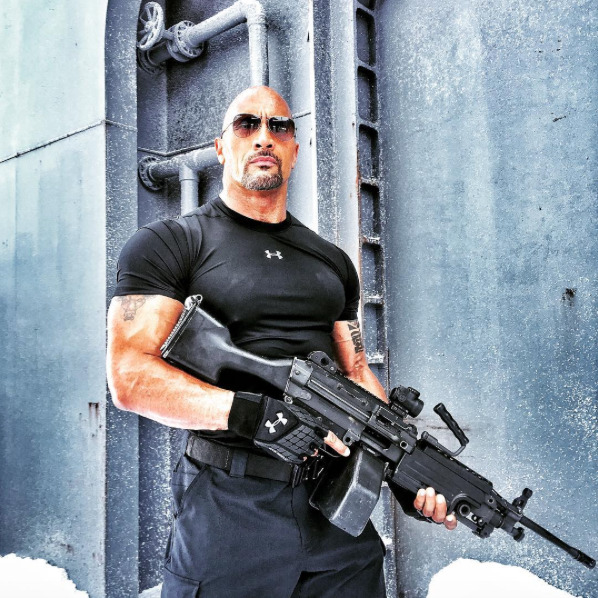 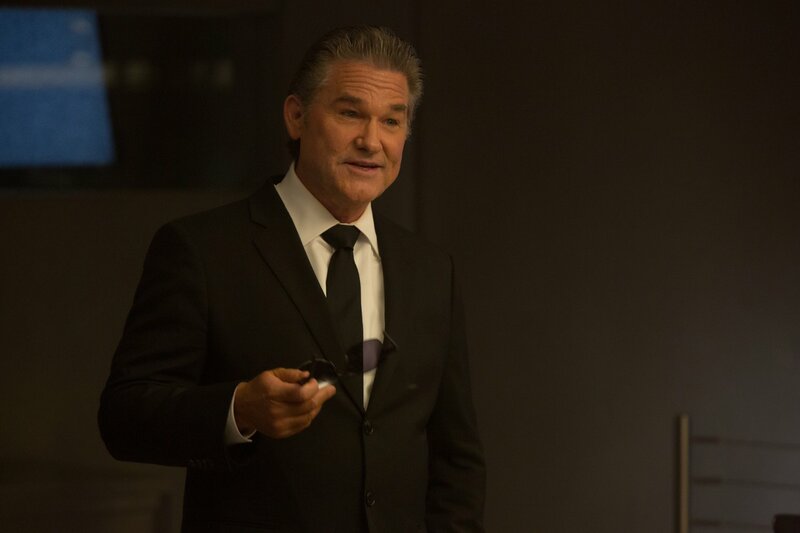 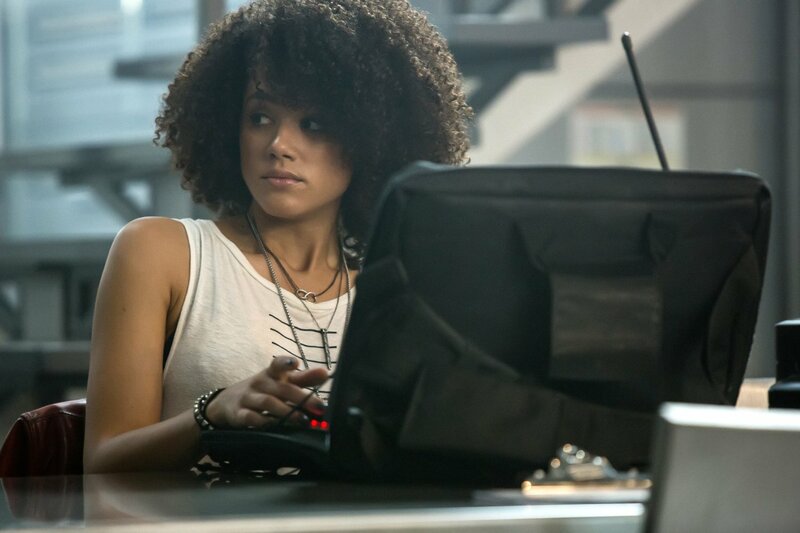 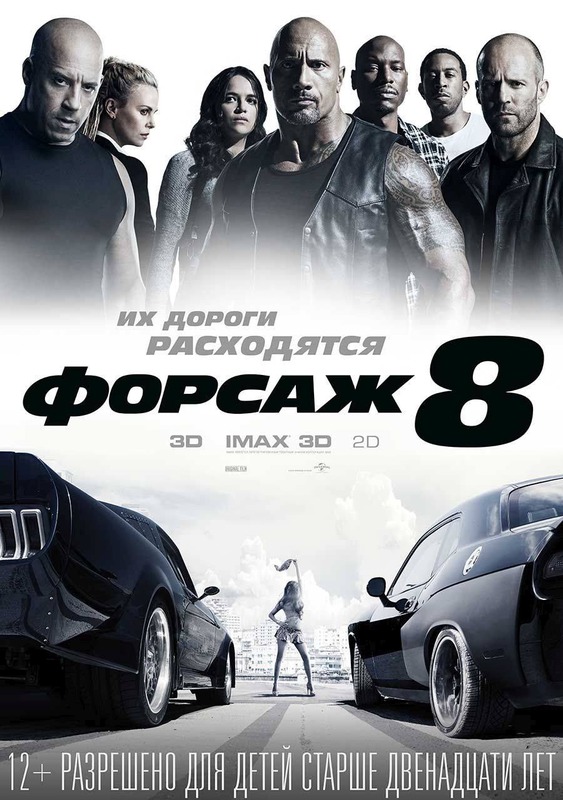 Directed by F. Gary Gray ("Straight Outta Compton"), the film also stars Jason Statham, Dwayne Johnson, Michelle Rodriguez, Tyrese Gibson, Ludacris, Kurt Russell, Nathalie Emmanuel, Elsa Pataky, Scott Eastwood and Patrick St. Esprit. 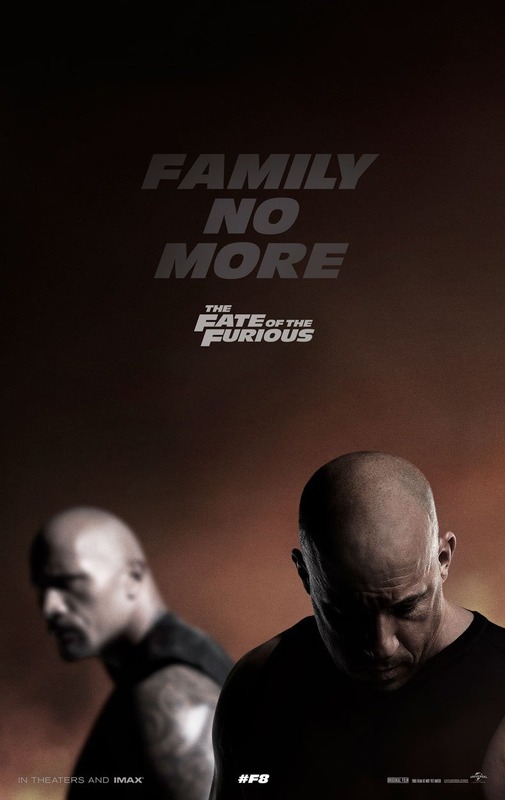 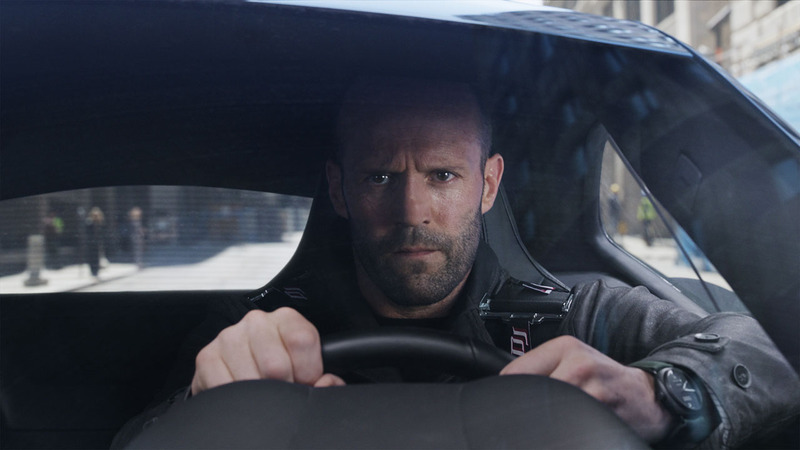 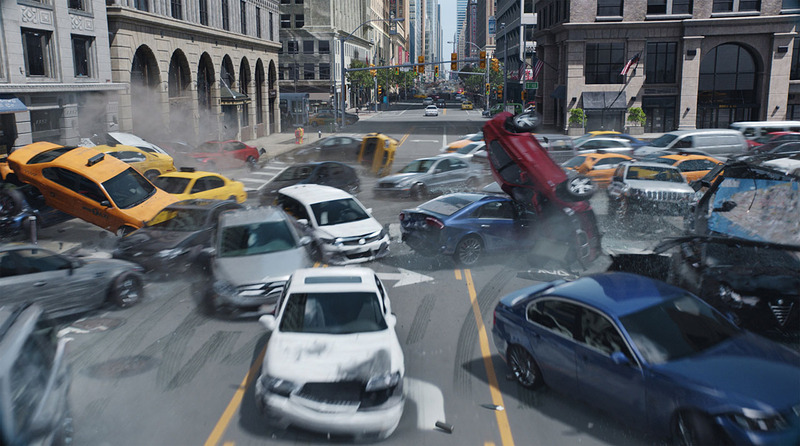 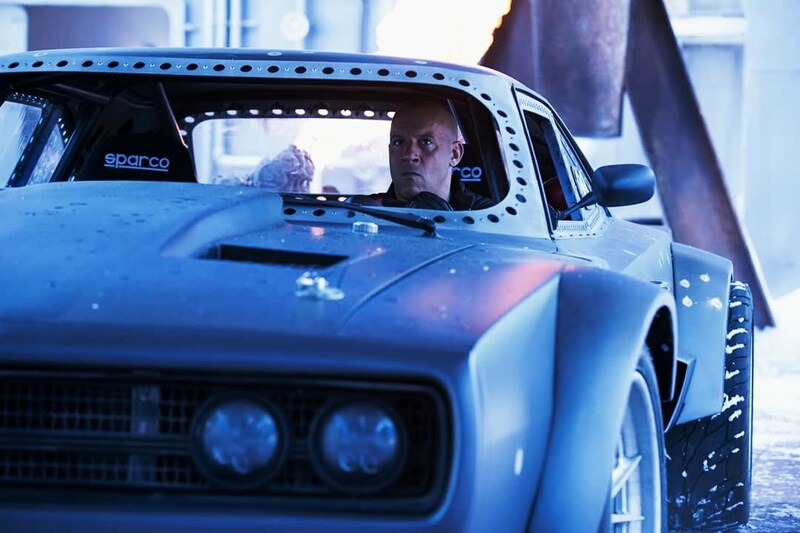 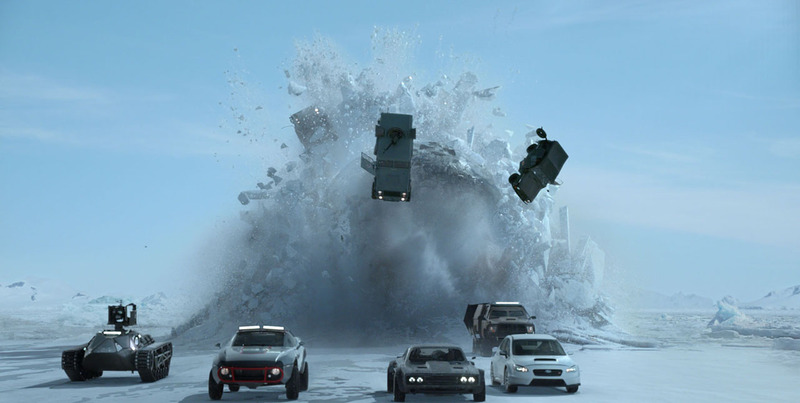 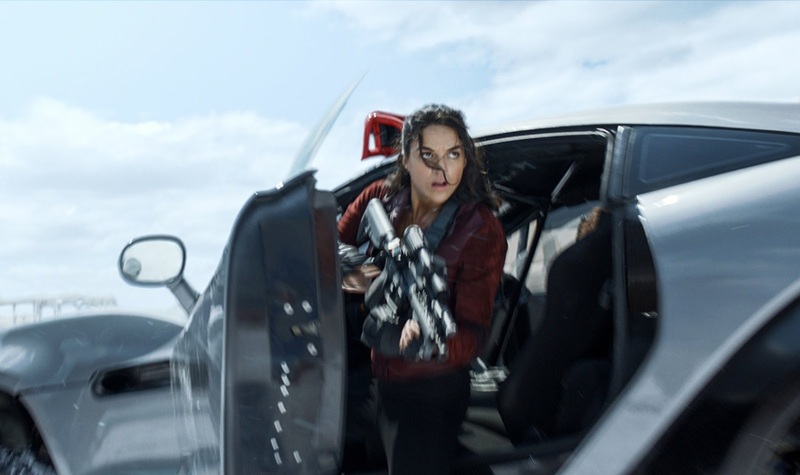 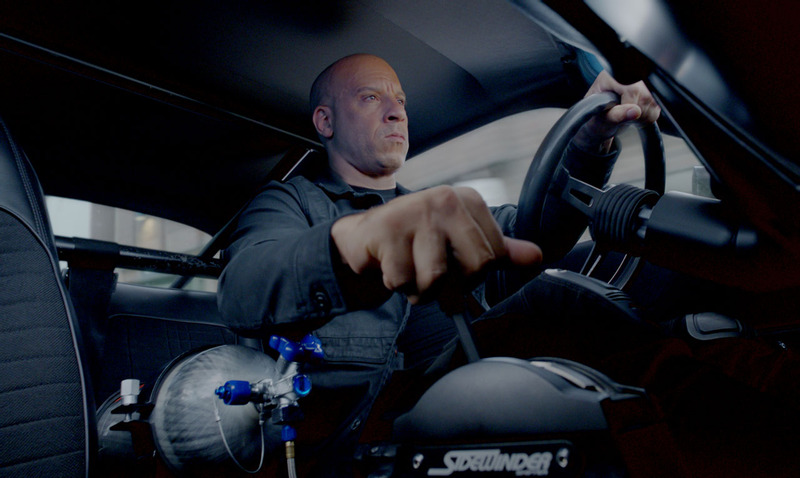 "The Fate of the Furious" received mixed to positive reviews and is expected to finish its opening weekend with around $103 million after grossing $46.5 million on Friday. 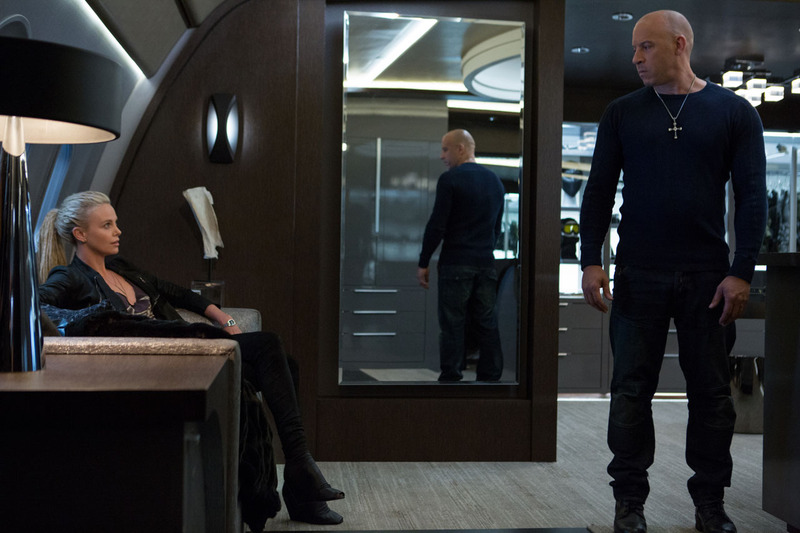 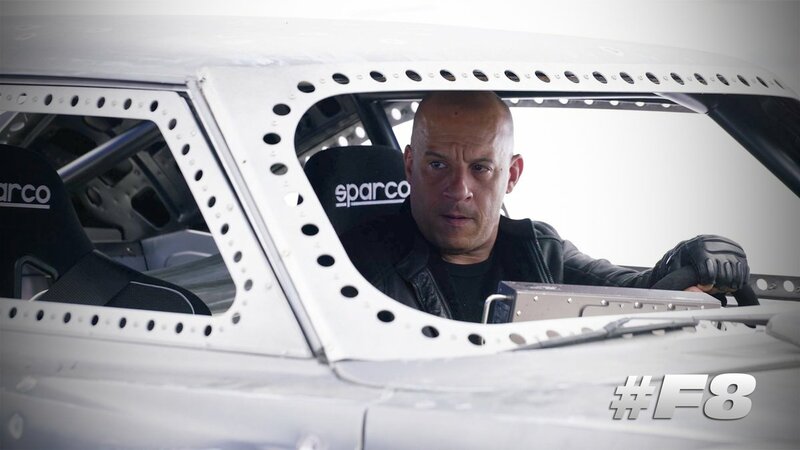 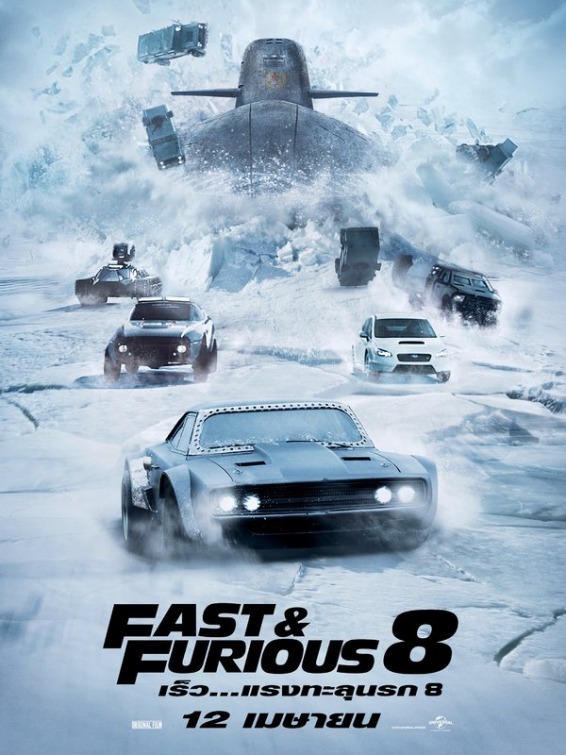 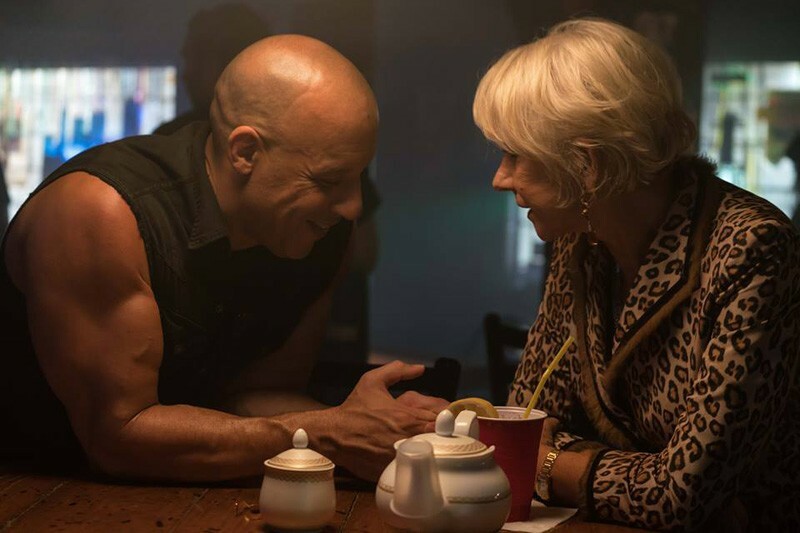 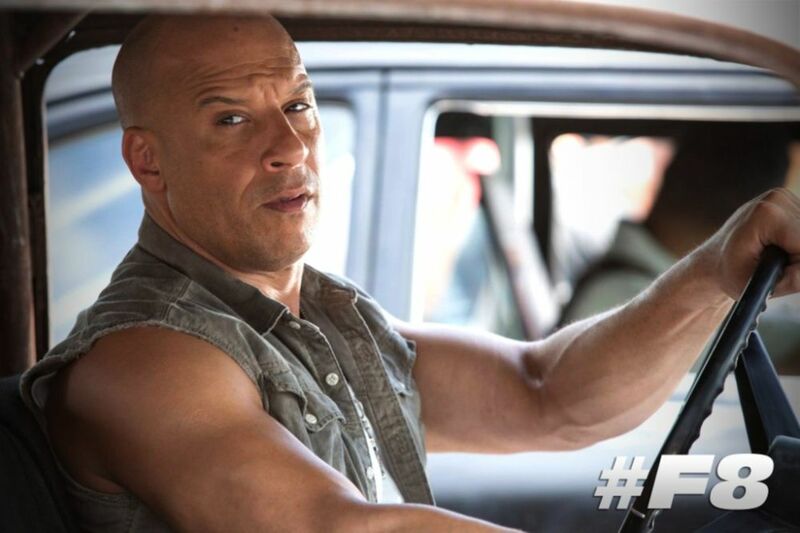 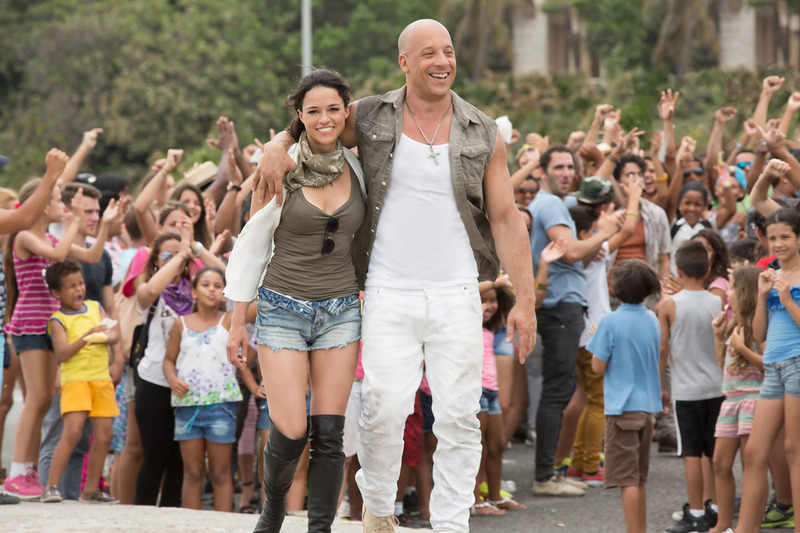 "The latest installment of the Fast and the Furious franchise welcomes two Oscar-winning actresses: Charlize Theron plays Cipher, the latest villain to torment Dominic Toretto and his crew, while Helen Mirren joins the cast after publicly lobbying for a role to sate her real-life love of racing. 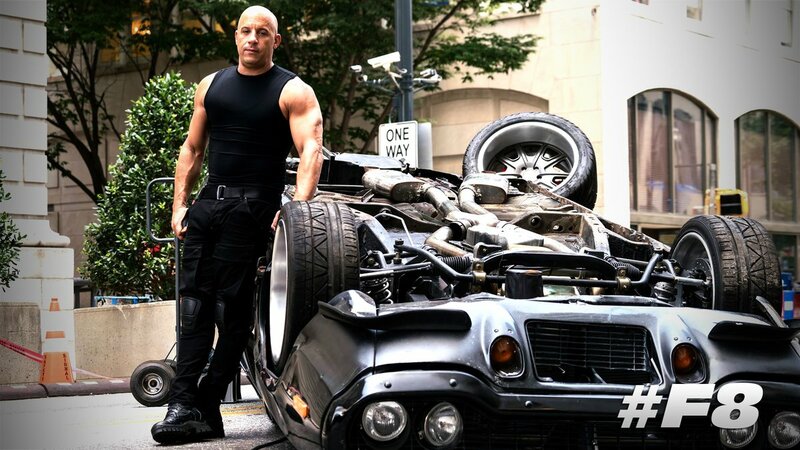 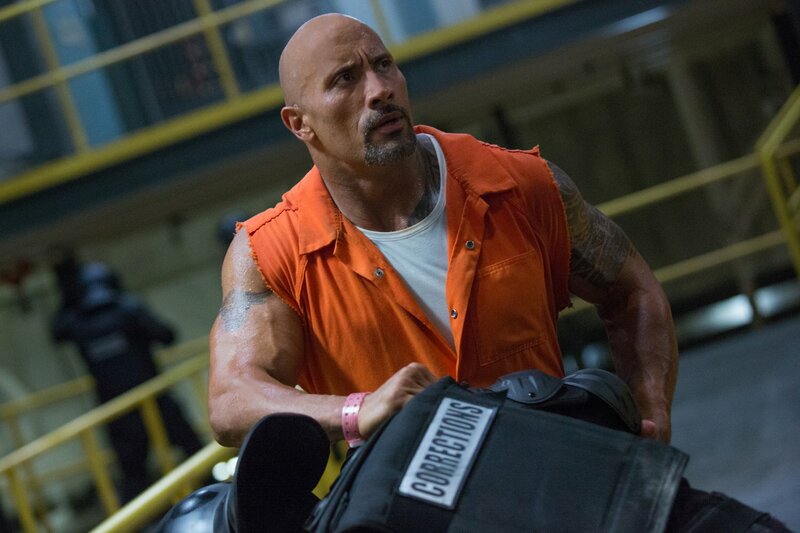 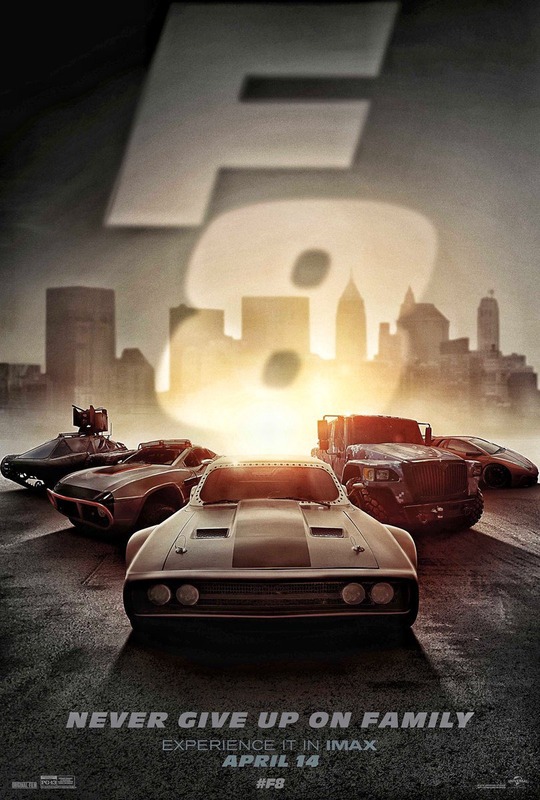 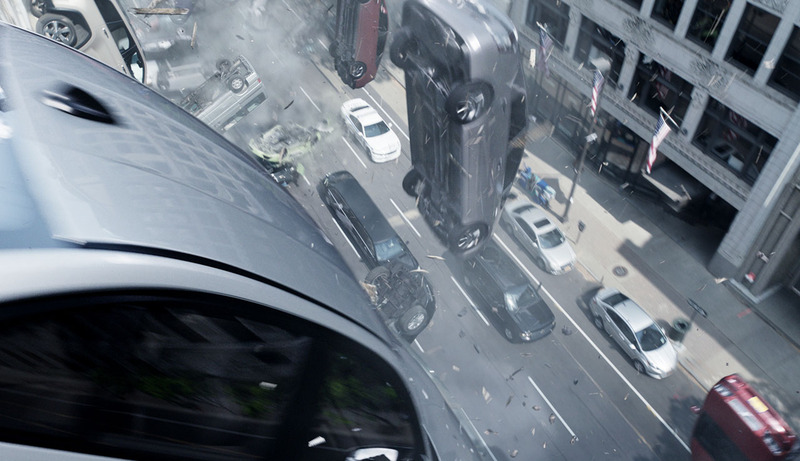 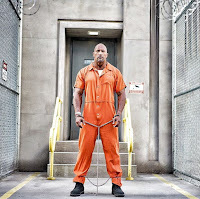 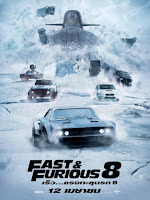 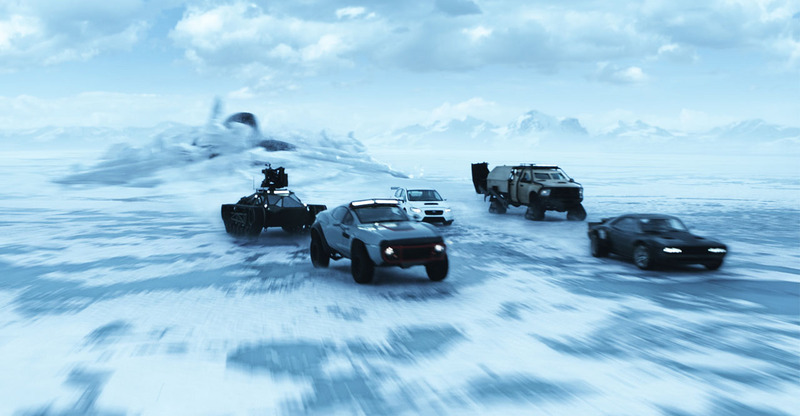 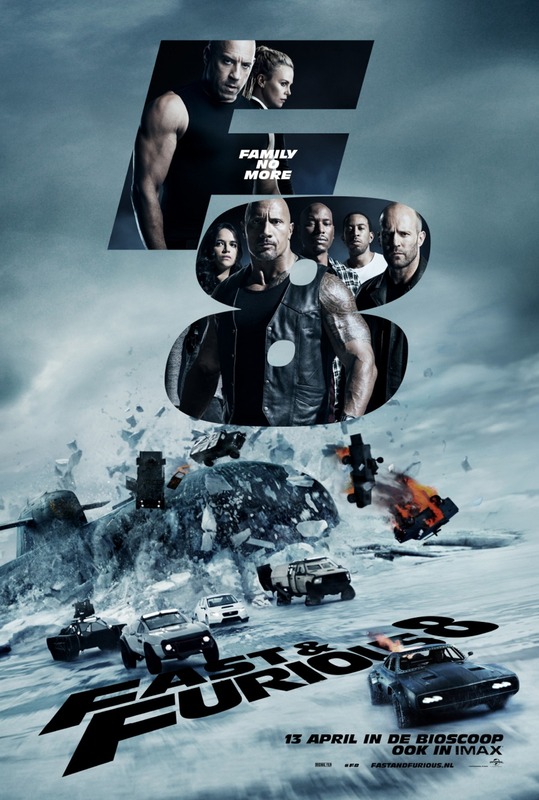 Fast 8 also stars Vin Diesel, Dwayne Johnson, Michelle Rodriguez, Tyrese Gibson, Ludacris, Jordana Brewster, Kurt Russell, Elsa Pataky, Nathalie Emmanuel, Jason Statham, and Scott Eastwood. 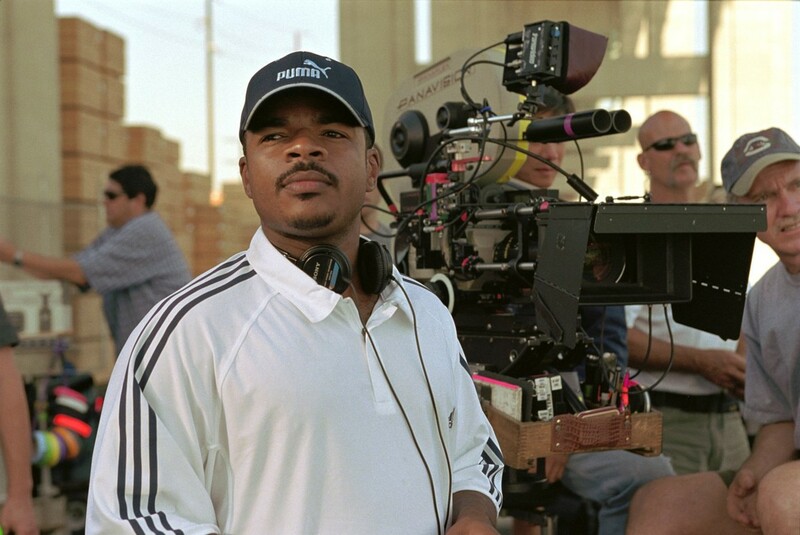 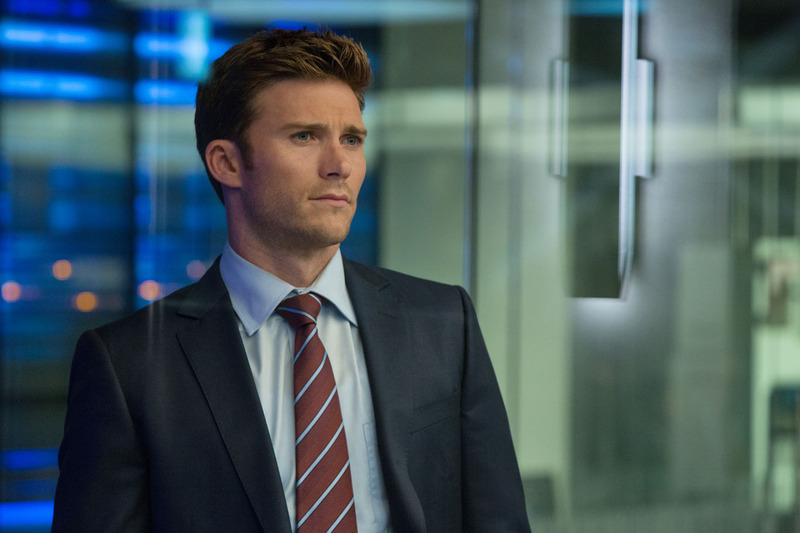 Directed by F. Gary Gray (Straight Outta Compton). "